AVReporter v2.5 will be equipped with many new features in both the desktop and the web environment. These will include a new Alarm Module with simpler fault management or new statistical functions for regression and forecasting. 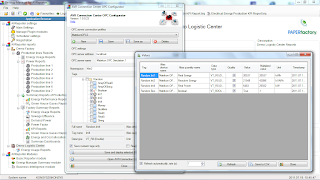 The OPC server connection will also be simplified with automatic connection support: AVR v2.5 will be able to recognize and connect to OPC servers automatically. 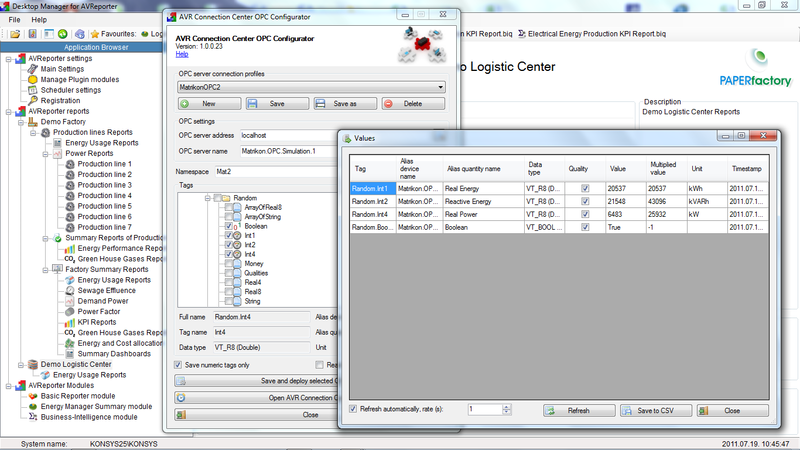 Moreover, manipulations will be allowed with tags coming from OPC server, for example unit conversion or alias name. Configuration of redundant OPC server connection will also be easier.